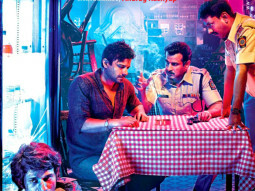 Rahul Bhat: What kind of man leaves his 10 year old daughter alone in the middle of a busy Mumbai street? 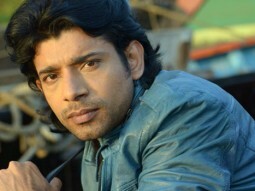 Say Hello to Kali's Daddy Dearest- Rahul, the struggling actor! Tejaswini Kolapure: Needs whisky to get through the day and sleeping pills for the night. Meet Kali's mom Shalini - the best mother you could ask for. 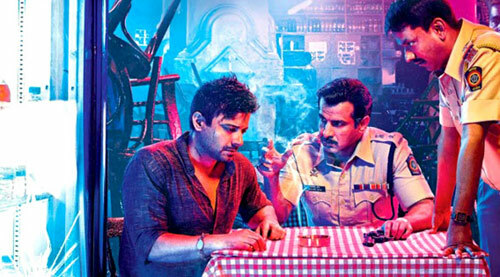 Ronit Roy: Meet ACP Shoumik Bose- Shalini's husband and Kali's Step-dad. He'll tap anything to uncover the truth... Including his wife's phone. 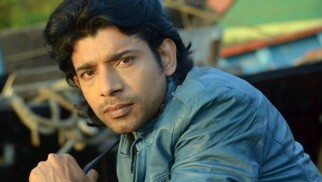 Vineet Kumar: Meet Chaitanya: Shady Casting Director and Rahul's best friend. Surveen Chawla: Whether it's ripping off her clothes or ripping off rich men - she does both with equal ease. Meet Shalini's best friend and Item-Number queen Rakhi! Siddhant Kapoor: The only time Siddhant remembers his sister is when he needs more money. After all, it's all about loving your family! 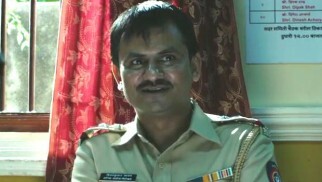 Girish Kulkarni: Meet Jadhav, a First-Class example of the (un)friendly Indian policeman- always (un)happy to help! 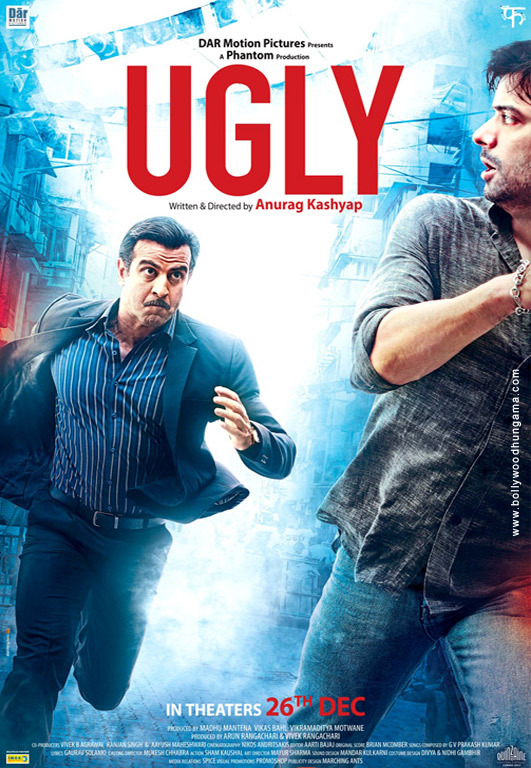 Ugly is an emotional drama with an edgy thriller element. 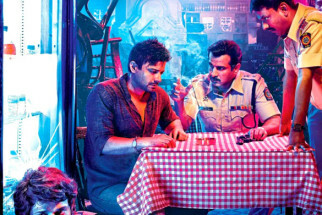 The film revolves around three main characters; Bose, Shalini and Rahul and how the turmoil of their past has collided with their present and the subsequent collateral damage which is the situation to be dealt with. The trailer showcases how 'Kali' a young girl goes missing and the subsequent hunt for her. What follows is an endless series of blame-game and one-upmanship.